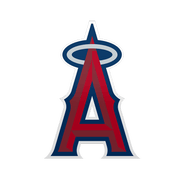 Marte was outrighted from the Angels' 40-man roster Friday. 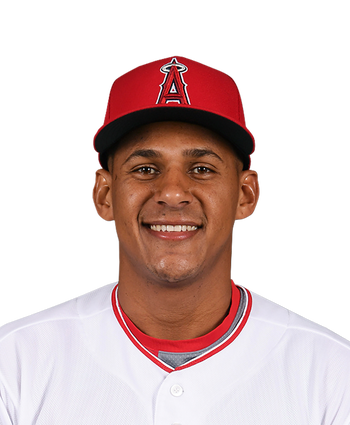 In order to free up some room for their younger prospects, the Angels elected to cast Marte, Eduardo Paredes, Odrisamer Despaigne, Deck McGuire and Francisco Arcia from the 40-man roster. In 90 games for the big-league club in 2018, Marte slashed .216/.273/.371 with seven home runs and 22 RBI.